Please see the right column for details of 3 FREE Modules - links in blue. my PayPal or my bank account are most welcome. Alternatively you might like to purchase one of my products for yourself or for gifting. How well are you managing these huge shifts in frequency and energy? Are you keeping up with the changes in your personal life and in world affairs? We are co-creating new paradigms as old dysfunctional systems crumble. ​New blueprints are designed by our imaginings, intentions and activities. Are you well prepared for the ever new and unexpected? Clarity for Life aims to help you thrive during this period of unprecedented change. Phenomenal changes, both internal and external are well in progress and great skill and understanding are needed if we are to navigate our way through them with elegance and awareness. The need to find clarity is the first step in consciously crafting a life that transform us into an even more evolved version of ourselves. A commitment to application and follow-through on this clarity is essential for all who seek personal renewal, spiritual awakening and freedom from outmoded practices. The choice of where to direct our energies is the right of every individual in a free society. High quality choices lead to a life of exhilarating experiences, which ultimately contribute to the co-creation of a visionary﻿ and equitable new world. It’s that simple and that complex. In my view the greatest thing we can do for ourselves is to assiduously pursue ever-deepening consciousness and joy. The purpose of life is to live it. Clarity is the key to personal freedom and self-reliance. Individuals who take responsibility for their own relationships, health, home, finances, leisure, career, spirituality, intimacy, creativity and other personal interests are assured of a happy, successful and sovereign life. Clarity is being in alignment with your highest knowing for your highest good. It helps determine what results you want, and when you want to achieve them. Allowing another to drive your life means you limit the mystical flow of intuitive suggestions that come from your Higher Unlimited Self which is your greatest teacher. Its intuitive nudges are signposts that give rise to the synchronicity and high magic that always work in your best interests. 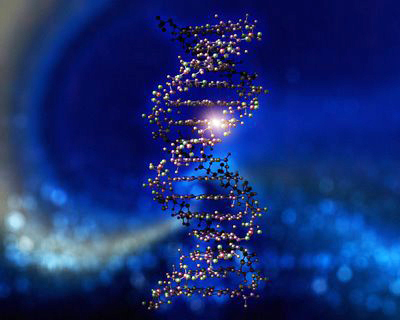 Kryon speaks of DNA activation - link or Audio if you prefer to listen. The Clarity for Life Online Program is unique in approach so it’s important to understand my objectives in creating it, and methods of presentation for your best possible outcomes. Clarity for Life is an ongoing program that commenced on 16 July 2015. The modules are entirely self-directed and self-evaluated and can be started and ended at anytime that suits you. Some participants may work on the material intensively for a week, while others may take things more slowly over a few months. Know who your allies are and why. The New Children, sometimes known as Star, Crystals, Blue Rays, Quantum, Rainbows and a variety of other labels, began arriving en masse in the mid-nineties and into the noughties, and continue to this day. They have inherited a troubled and tumultuous world and are using their exceptional abilities to advance consciousness and creativity. Many are already solving major problems with their inventions and activism. They require conscious and imaginative parenting, grand-parenting and teaching. This module helps identify their characteristics and how you can cherish, educate and celebrate these remarkable children and indeed, all children. 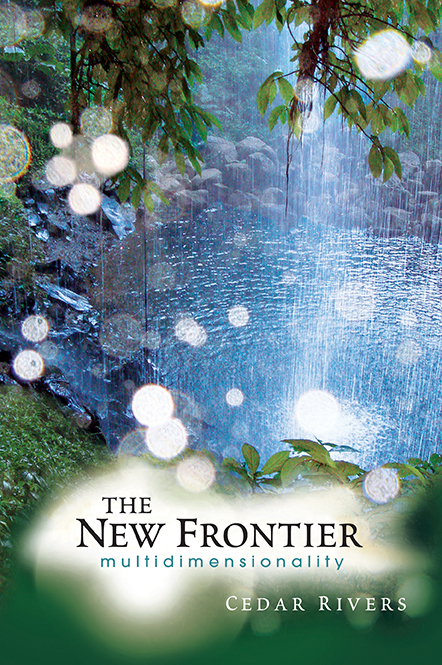 ​The Clarity for Life course created by Cedar Rivers is something I have been seeking all my life. It is said when the Student is ready - the Teacher appears – how true this saying is. It is now, at the age of 50 that I felt it was time to really delve into aspects of this lifetime, and past lifetimes – to be utilised as a transformative tool somehow, and to better gain an understanding and appreciation of just what actually Life is about and Why are We Here, and how can we all do our bit to assist humanities relationships with each to better serve the Highest Good. Cedar Rivers has created a timely and comprehensive self-study program that focuses on deepening self-knowledge, self-reliance, self-sovereignty, authentic relationships, and conscious spirituality. Access to reliable information, clear direction and encouragement is vitally important in these times of accelerated change. Modules may be done in order or according to your interests. Website links to the exceptional work of leaders in their fields will help embellish Cedar’s information and practical exercises. PLEASE COPY AND SHARE this information with your family, friends and colleagues, and feel free to network this page on social media and your website or blog. Know who your allies are. These people are leaders in the fields of consciousness, evolution, education, wellness, community building, and many are enlightened visionaries for the future. PLEASE READ: Working With theProgram- by clicking on the button below. pages and studying Cedar's Signpost of topics at the top of the second column above.